The Samsung Galaxy Note 3 Neo, which was recently leaked via internal promotional documents, has been pictured next to the Galaxy Note 3. 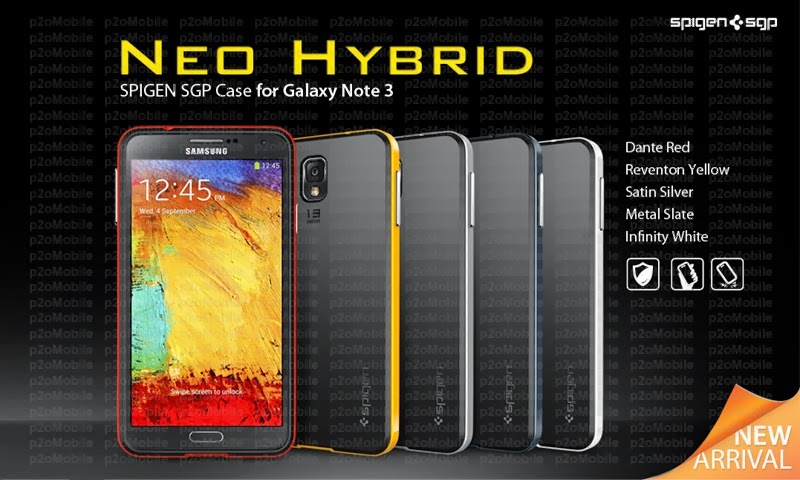 If the leaked specs are to be believed, the Galaxy Note 3 Neo is set to be more of the spiritual successor to the Galaxy Note II, with a thinner profile and the faux leather back panel introduced with the Galaxy Note 3. It'll also feature an as-yet unannounced 1.7GHz dual + 1.3GHz quad-core "Hexa" processor, which Samsung looks to be developing for its midrange and entry-level devices. It raises interesting questions about what sort of performance a potential six-core device could bring to the playing field, especially compared to Snapdragon or even Samsung's own octa-core Exynos. Given the sheer amount of previous leaks surrounding the Galaxy Note 3 "Lite", as it was formerly known, it's likely that we'll get official word of the Samsung Galaxy Note 3 Neo at MWC 2014 next month.